And the evidence increases that more “middle class” families have only one child or sometimes no children, as the population ages, as in this report on the NBC Today show Thursday, link. A universe could conceivably have temporary or permanent limits on the count of “free will” agents. If at some point, a population does not grow too rapidly, then “old souls” of the “dead” could be reincarnated continuously. The numbers could be modeled mathematically. (Make it a calculus test problem.) Is there any reason that a person could not assimilate the “consciousness” of someone else through some kind of transference? I don’t think that the laws of physics would prevent this sort of scenario (like “Invasion of the Body Snatchers” and its many remakes). Theoretically, the total number of active “soul hosts” could contract. Every single one of us, as far as we know, face the end of life as we know it, and no one has been able to prevent the biological aging due to entropy. (That includes Jesus if, as novelist Dan Brown claims, he married and fathered children and lived to a ripe old age after all.) You could say that in moral terms, life and reproduction are the natural answer to entropy, and tend to keep the universe going. But if a “free will” agent is a component of the universe (or of the set of universes), then it cannot be destroyed at “death”, and some sort of eternal life is inevitable. My guess is that it could reincarnate on other planets, maybe on other universes. Maybe not all planets can populate many “new souls”. 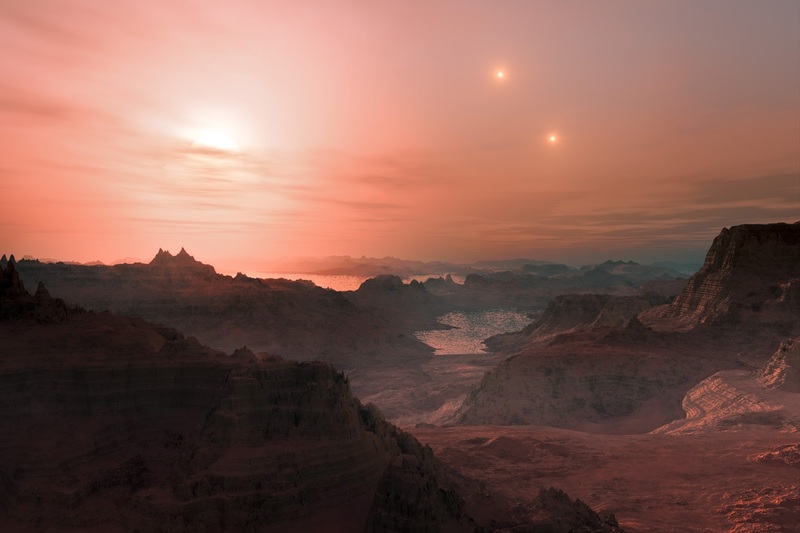 Maybe other planets house a lot of our “old souls”, maybe a close as the Gliese system. All of this sounds like good material for screenplays (and not just for Star Trek sequels).